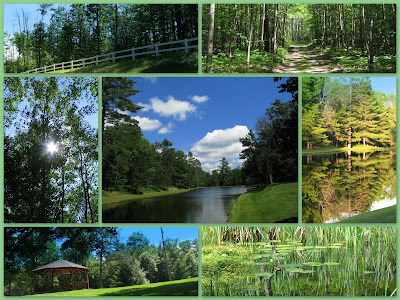 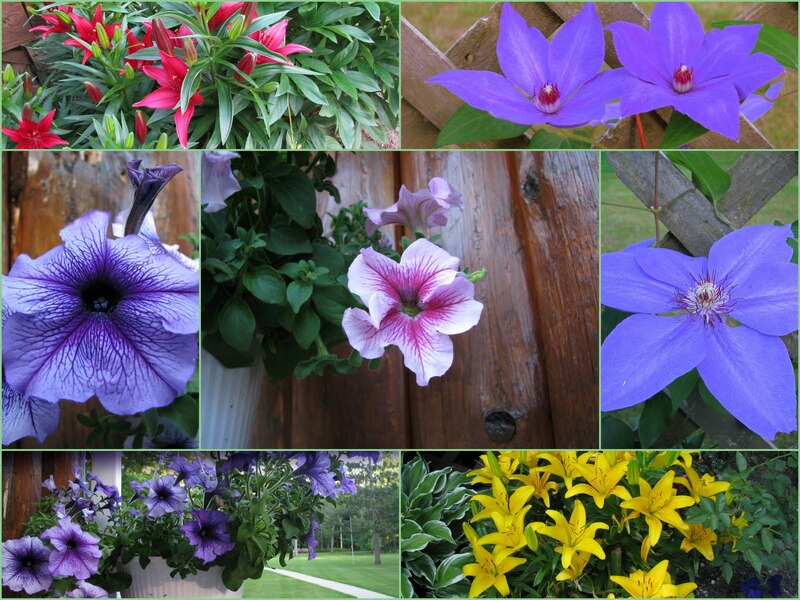 This is two collages of the woods, ponds, flowers and gazebo at the ranch. There were many hiking trails, several ponds, and wildlife. Too many to post.